Jonathan is a certified teacher who has taught in the UK and in the US. He now works as a Digital Learning Consultant. In today's classroom, it is important to have choices for both the teacher and the student. Technology is a great motivator, but if you use the same tool time and time again, the novelty will quickly wear off. The formative assessment tools below were chosen because they all offer something just a little bit different and can be a great way to add some variety to how you conduct your online assessments. 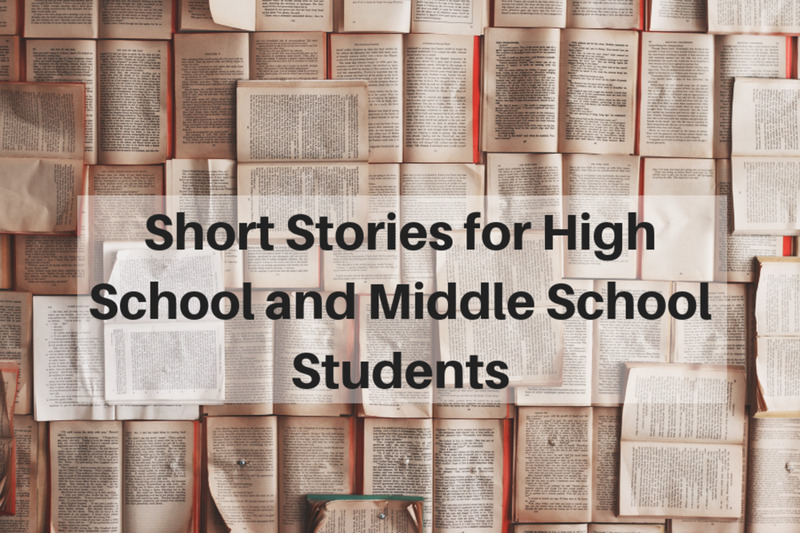 All of them are free at the time of writing this article and they can all be accessed on multiple devices to give you, and your students, the flexibility you both need. So, are you ready for your pop quiz? Socrative.com has been around for a while, but it remains a great online assessment tool for teachers to use in the classroom. In version 2.0 they added some new features, cleaned up a lot of the user interface, and generally made it nicer to use. So, look for the "Go to Socrative 2.0" button on the Socrative homepage, or go directly to b.socrative.com to access the latest version. 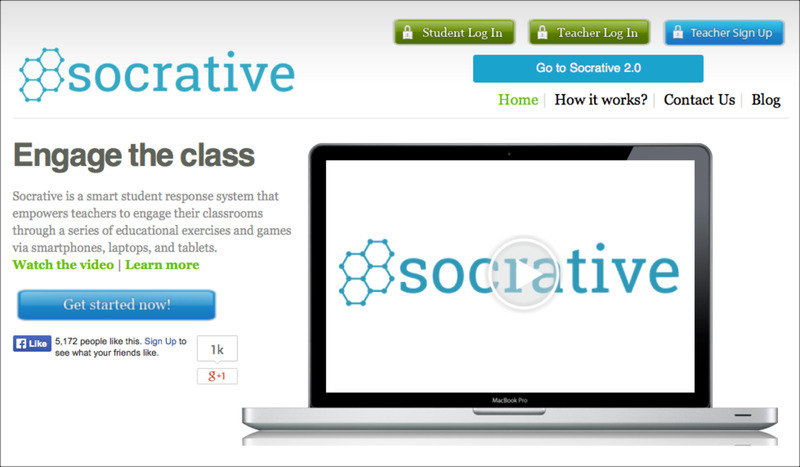 Socrative is an online assessment tool with two distinct capabilities. You can create a pre-prepared quiz for your students, or conduct some live "on the fly" questioning with the quick questions. The pre-prepared quiz option lets you build your own assessments with either multiple choice, true/false, or short answer questions. You can add as many as you like, and can include explanations for each question if required. One nice feature of the quizzes is the ability to add Common Core Curriculum tags to your assessments to help you remember which particular skills you are targeting. This is particularly useful if you are sharing your quiz with another teacher, which you can easily do via the quiz ID number. When you run a quiz, you can choose for it to be student paced or teacher paced, and you can randomize questions and answers so that no two student screens look the same. Students can take your assessment on any Internet enabled device simply by entering your room number. They can do this on the web or via the iOS or Android app. There are no student accounts or other logins for them to remember, just a room number. All results are stored in the teacher dashboard and can be accessed immediately, or at a later date because Socrative stores all the results from the quizzes you give in the teacher's account. Formative is one of the better formative assessment tools because it offers teachers a number of interesting ways to collect the data they need in order to better shape their instruction. It is fast, easy, and works on all modern devices. The concept is easy. You create an assignment, assign it to students, watch the live results as they come in, and then provide your feedback. There are four types of questions you can add on an assignment: true/false, multiple choice, short answer and show your work. The last option is perhaps the most interesting, because it allows students the ability to draw their responses (or upload images). This is great for math and/or science students who may want to draw out formulas or chemical structures on mobile devices. This option is somewhat unique to Formative. Other interesting options include the ability to upload PDF, Word file or Google Doc and use those as the basis for your assessment. 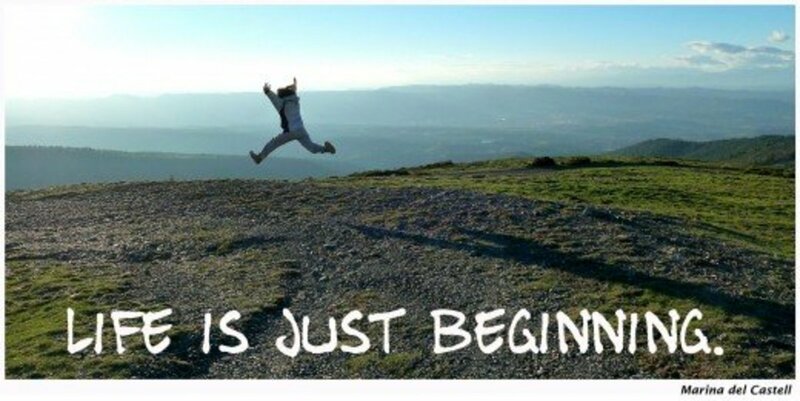 These files could be assessments that you have already created, study guides, or other materials. Once uploaded you can add interactive elements to the file such as questions, videos, images, or clickable URLs. As students work through the assessment, the teacher can view their progress in real-time via the teacher dashboard. They can also grade those short answer or drawing questions with a few quick clicks. Data is stored in the teacher's account, and can be downloaded as a CSV file if required. Take a look at the video below for more information and create your own free Formative account at http://goformative.com. 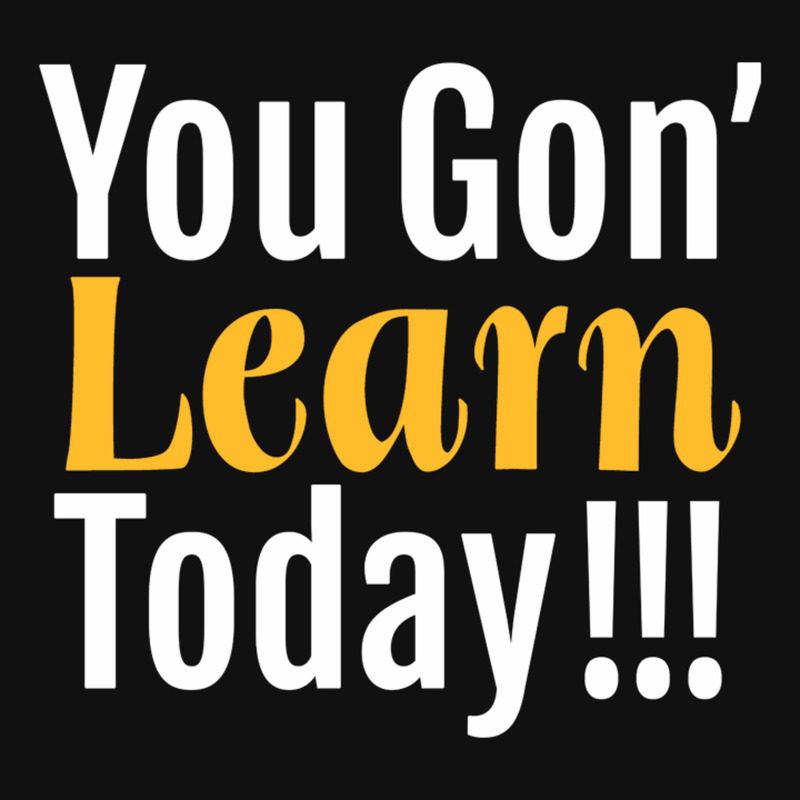 Are you ready to gamify your classroom assessments? If so, Kahoot is prefect for you. It brings a competitive gaming element to your assessments and is guaranteed to get your students engaged and, dare I say, excited about quizzes. The teacher creates a free account at getkahoot.com and starts building their first multiple choice quiz. 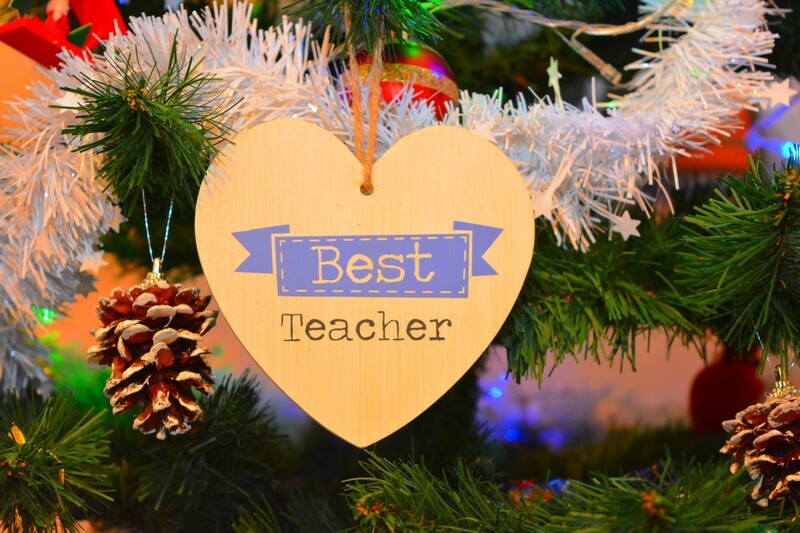 For each question you can choose whether or not to award points, and also the time limit that you want to impose upon your students who are answering the question. You can also add images to your question. Alternatively, you can add a video question by adding a YouTube URL and selecting the portion of the video you want to show. When you are ready to play, you start the quiz and project it onto a large screen with an LCD projector. Students go to kahoot.it on any device that has a web browser, and enter the PIN number for your quiz. All students get points for answering the question correctly, but those that answer questions correctly, and before everyone else, will get the most points. A top five leaderboard is displayed after each question to show who the top scoring students are. 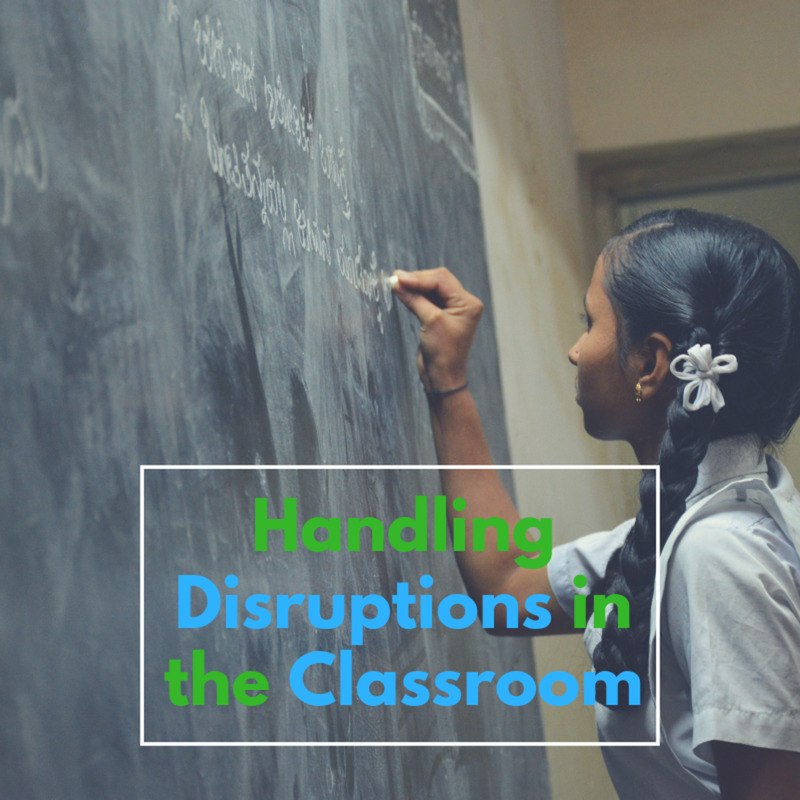 The quiz is always teacher paced, but that is not always a bad thing because you have the opportunity to pause between questions and discuss why this is the right answer or recap on some of the previous learning you have done in class. Once you are done, it is on to the next question, and the students will return to the edge of their seats for some fast reaction answers! Kahoot is one of the most popular formative assessment tools for teachers, but it is also a great opportunity for students to create their own quizzes to demonstrate the depth of their learning and to quiz their classmates on subject knowledge. An increasing number of teachers are using this model to help give students more of a voice in their learning. A Video Overview of Kahoot! 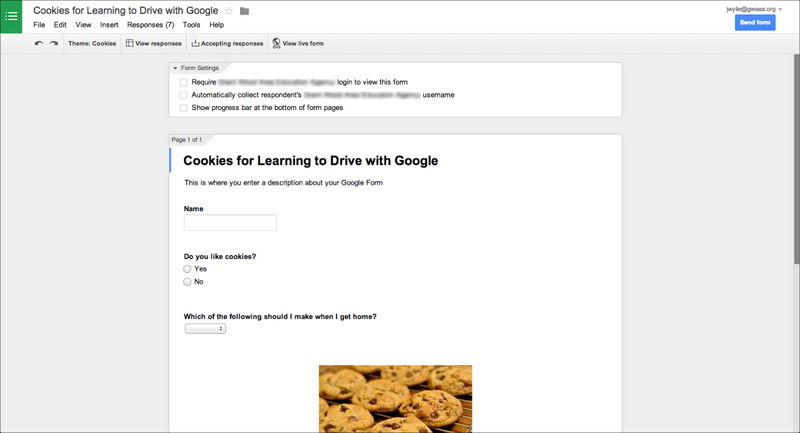 Google Forms is a popular assessment tool for teachers that work at a Google Apps for Education school, but any teacher with a public Google account also has access to Google Forms. As well as the options above, teachers have the ability to add images and YouTube videos to their quiz. However, these are standalone additions, so if you want to relate them to a particular question, you need to add the question above or below the media and refer to it accordingly. All results from Google Forms as stored in a complementary spreadsheet, but are not graded automatically. This is a distinct downside of using Google Forms in its native format, but, if you use Forms in conjunction with a clever add-on called Flubaroo, you will get that auto-grading functionality, together with the ability to automatically email grades to students if required. This makes it a great formative assessment tool. Quizizz is the newest member of this group, but it is well worth a look if you have not tried it before. It is in the same vein as Kahoot, but it has enough unique properties of its own to make it a part of your teacher toolkit. For instance, although Quizizz follows Kahoot's gamified quiz model, it is student paced, as opposed to teacher paced. It also allows for realtime feedback, and comes with a built-in question library. If you are looking for something truly unique, you may appreciate the option to add memes after each question the student answers. They are fun and add an element of interest all by themselves. Quizizz can be great for review topics, or just for fun, especially when you consider that there are a number of public quizzes that anyone can play at any time without a login or even a teacher! Just search for the topic you are interested in and start playing. The video below has more information for teachers wondering how to create their own quiz, and you can sign up for your own account at http://www.quizizz.com. All of these sites are great formative assessment tools. Teachers can employ one or more of these with great success and the fact that they are all free, and available on all devices means that you as the teacher can take advantage of whatever device the school or students has access to. Are they perfect in every way? No. 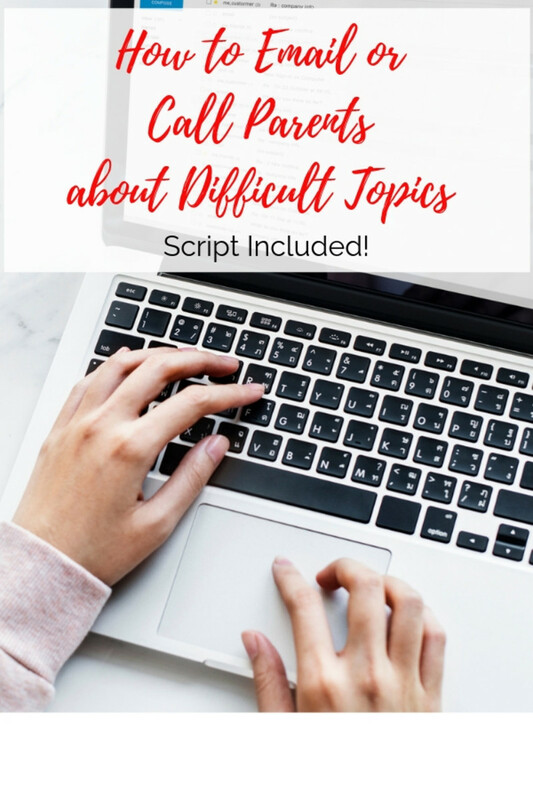 Some teachers don't like online assessment tools because it is too easy to open a new tab and Google the answer, which you absolutely can do with all these options. However, in the right circumstances and/or with the right supervision, they can all be powerful tools for teachers. Besides, should we really be asking questions that students can easily Google the answer to? Vote for your favorite formative assessment tools! 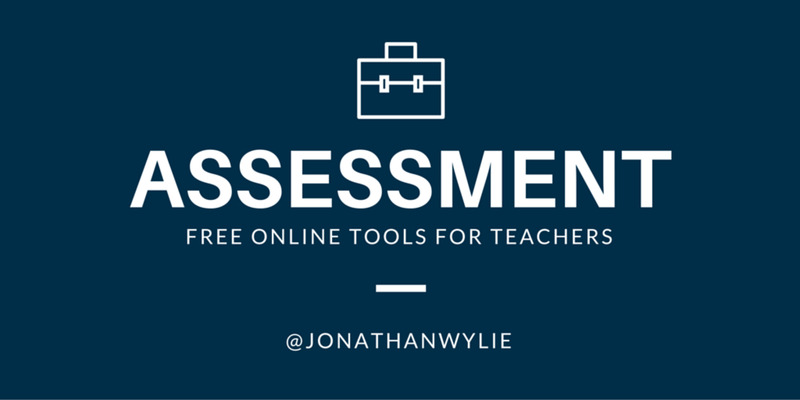 Which online assessment tool do you and your students like best? Nice hub. I am getting a lot of ideas about assessment tools. I can make students learn for this. Hey thanks for a great post, the link you made for scorative.com is wrong!